Howdee. 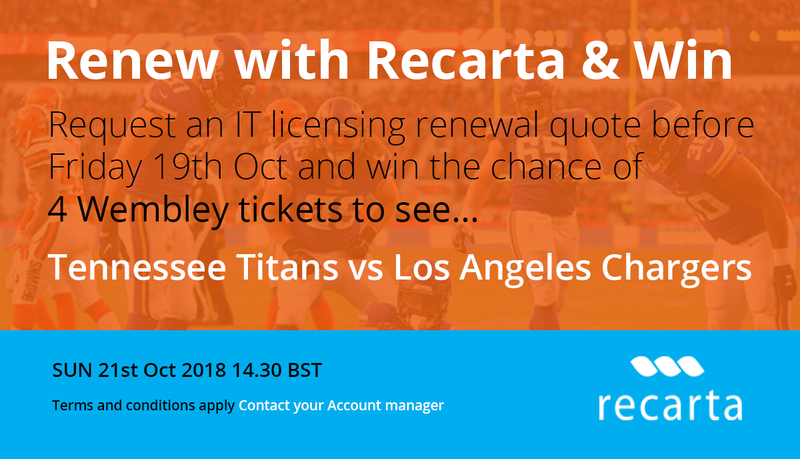 If you’re a fan of NFL here’s your chance to win 4 great tickets to go and see the Tennassee Titans v the Los Angeles Chargers at Londons iconic Wembley Stadium. The catch? 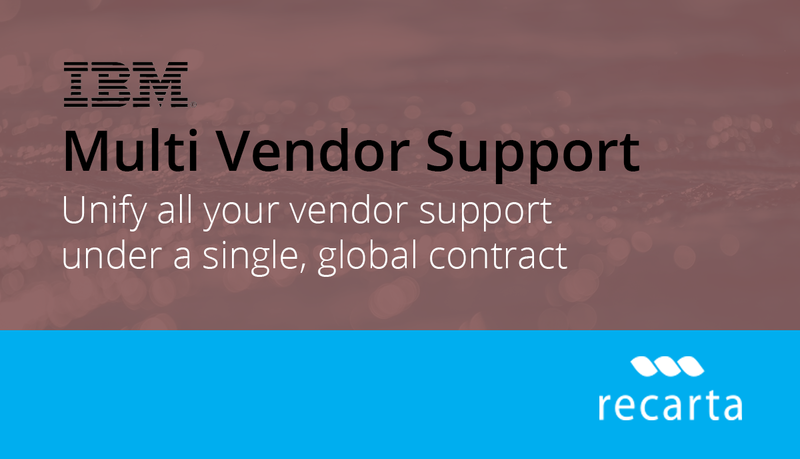 just call us for a renewal quote for your software or hardware licensing. Just contact us for a free renewal quote before the 19th October 2018.